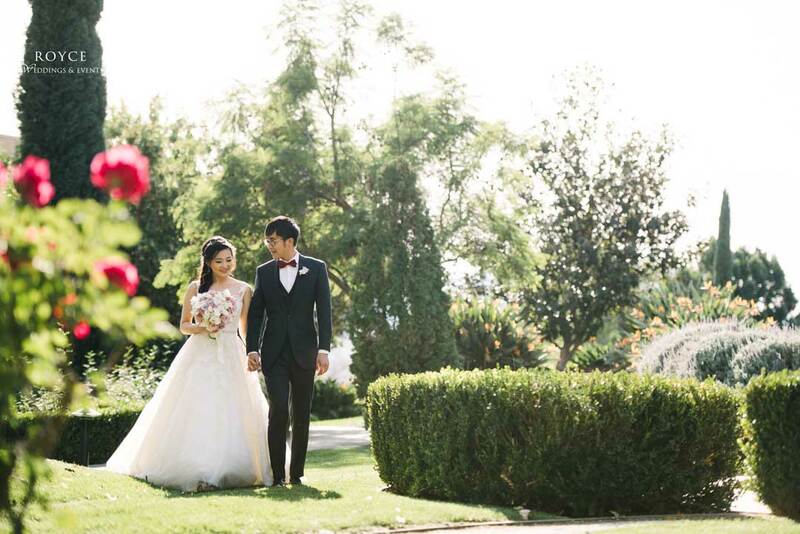 Caroline & Boli envisioned the biggest celebration of their lives to be a romantic, timeless wedding, celebrated with their closest family and friends. 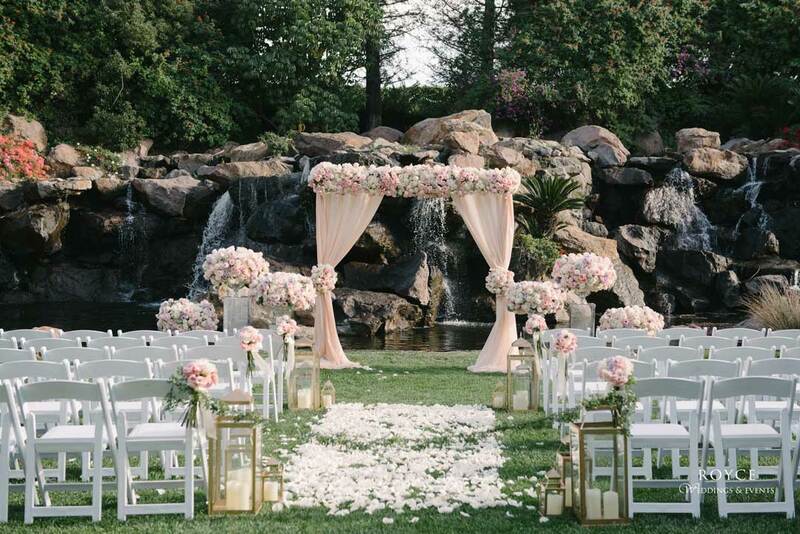 Their top priority was atmosphere and food, and the Four Season Westlake Village, with its outdoor ceremony courtyard and modern chic ballroom was the perfect choice! 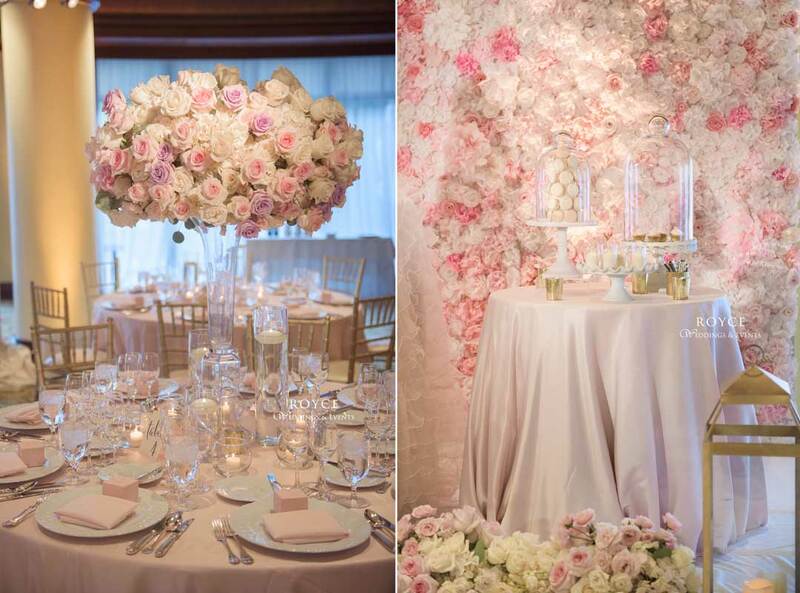 This NYC couple contacted our team 8 months prior to their wedding to begin their wedding planning & styling. 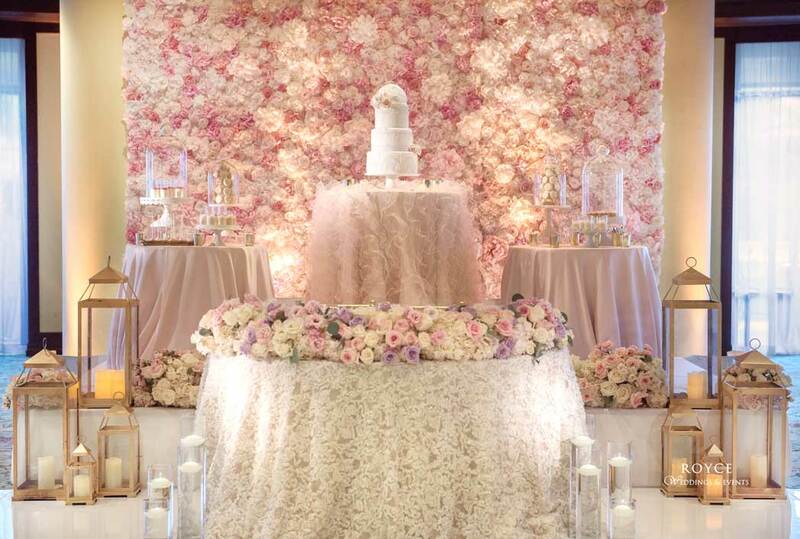 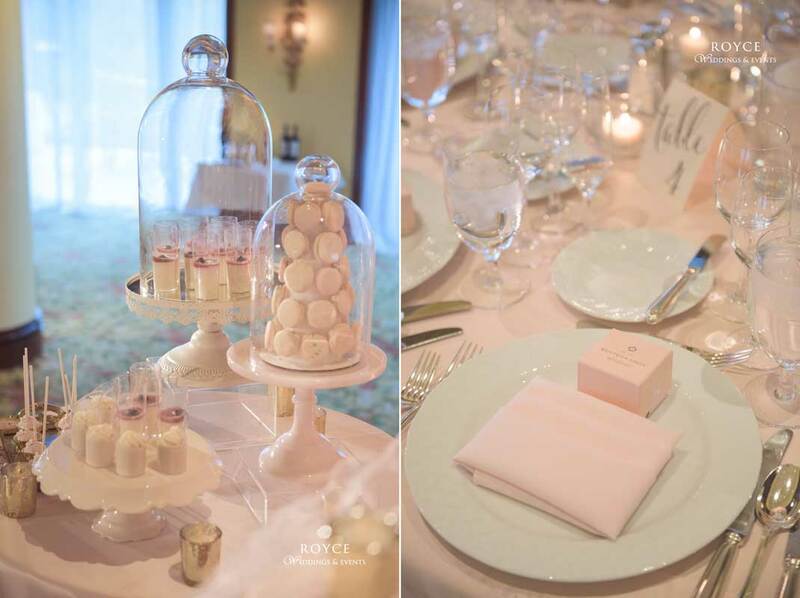 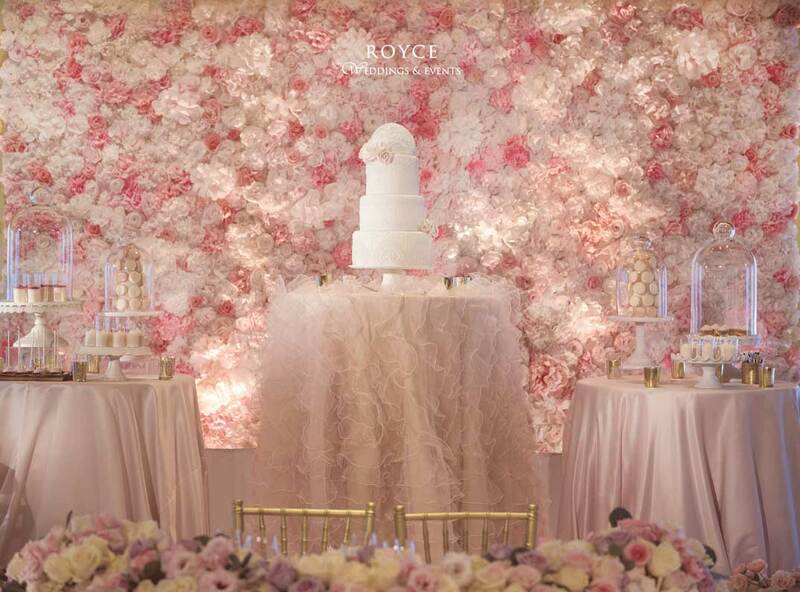 After extensive planning & communication, they finally selected classic blush and ivory tones, and pops of metallic gold for a whimsical flair. 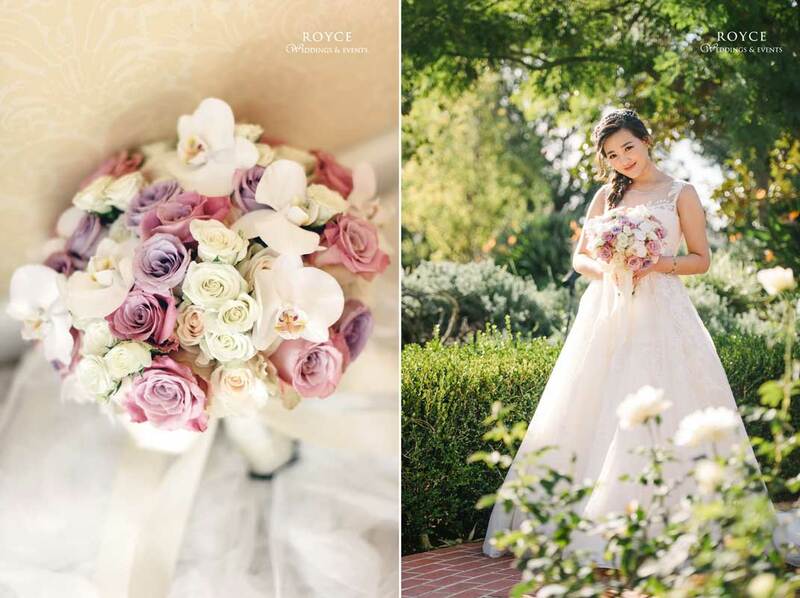 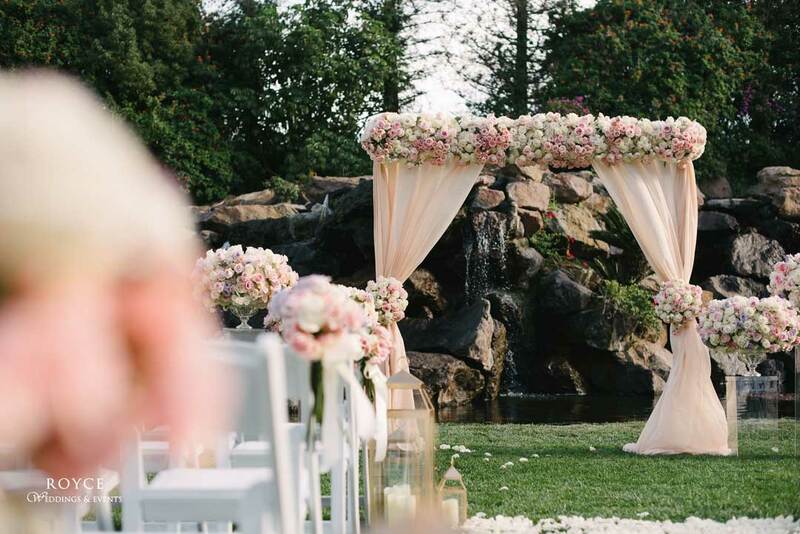 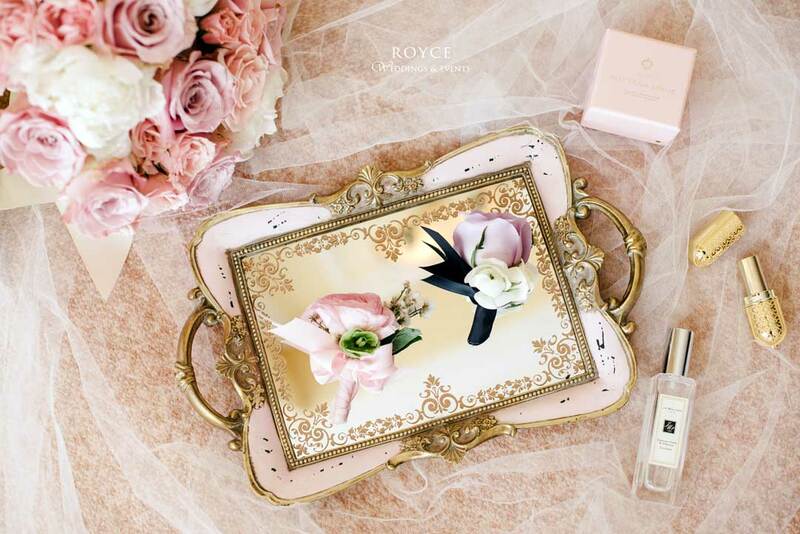 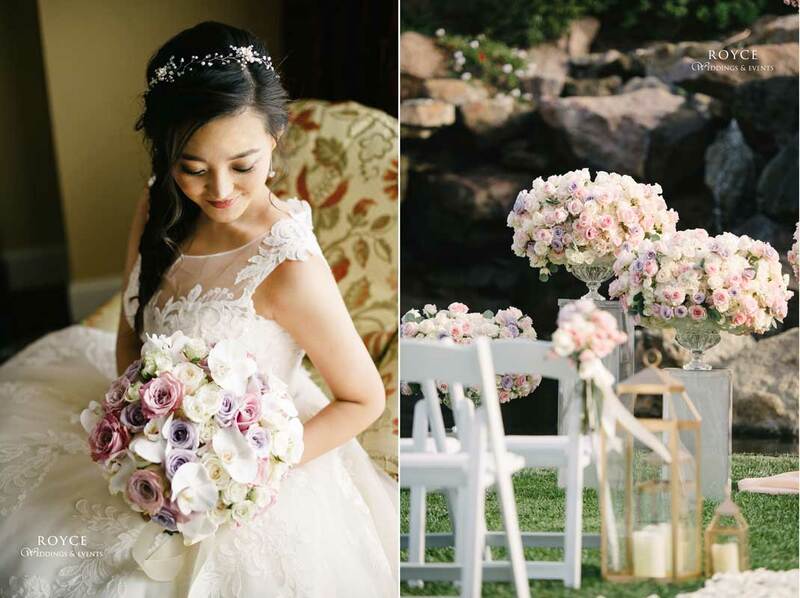 We are absolutely smitten with the beautiful images captured by Herman Au Photography!